Join us for our own committee member, Kathleen Wirt’s studio 30th Anniversary Client Showcase Series! This is an official Meet-Up for Women In Music at 8:00 pm, Tuesday,April 30th, at Harvelle's Club in downtown Santa Monica, featuring performances by eight extremely talented young female singer/songwriters. Women are more educated, accomplished and empowered than ever before. But when it comes to finances and investing, study after study shows women are less confident than men when it comes to investing and finances. Here's one reason that matters: Women are living longer than men. The average life expectancy for a woman is five years more than a man's. But if women are earning less, and in turn, investing and saving less over time - yet living longer - they run a higher risk of running out of money in retirement. So, how do we take better control of our finances? Join us on Tuesday, October 2nd, 6:30 pm at Apogee Studios for an engaging workshop with financial advisor, Deborah Der. Originally from San Francisco, I have called Los Angeles my home since 2005. I came to Los Angeles to attend the University of California, Los Angeles, where I graduated with a bachelor’s degree in psychology. Prior to joining Edward Jones, I was a business manager and an accountant for six years. In 2012, I began my Edward Jones career as a financial advisor in Culver City to help investors work toward achieving their financial goals. As a part of this community, I have a passion for getting to know the people and businesses in my area to see how I can be a great resource and better serve those around me. At Edward Jones, we’re focused on you. The firm has thousands of people and advanced technology supporting our office so that we can help you reach your long-term financial goals. In addition, my branch office administrator, Lee Ann Cotta, is always here to help with your needs. She and I work together to help ensure each client feels welcomed and valued. Relationships are key, and in our view, meeting face to face builds strong relationships. We meet when it’s convenient for our clients because we recognize the challenging needs of their business and their lives. Join us for an intimate panel discussion and hear from women on the frontlines about what it takes to be a great leader and build your career in today's music business. Our panelists will share how they manage the constant disruption and change in our industry and the importance of staying resilient. They will offer insights on how to balance short and long-term goals and the importance of developing, and using, a strong strategic compass. Join Women in Music Los Angeles and Beats By Girlz on Sunday, May 6th from 2-5PM for an afternoon of networking and presentations from key women working in music and technology. Special thanks to our sponsors who have donated products!! Join WIM LA for the Women in Music Wellness Summit! This full day event features thought provoking panels, fireside chats, workshops, raffles, and community building. Meet like-minded women in our industry and hear from leaders breaking barriers and transforming business as we know it. With our stellar line up of inspiring speakers, and top notch sponsors, the day is poised to engage and enlighten around crucial topics surrounding life in the music business and beyond. 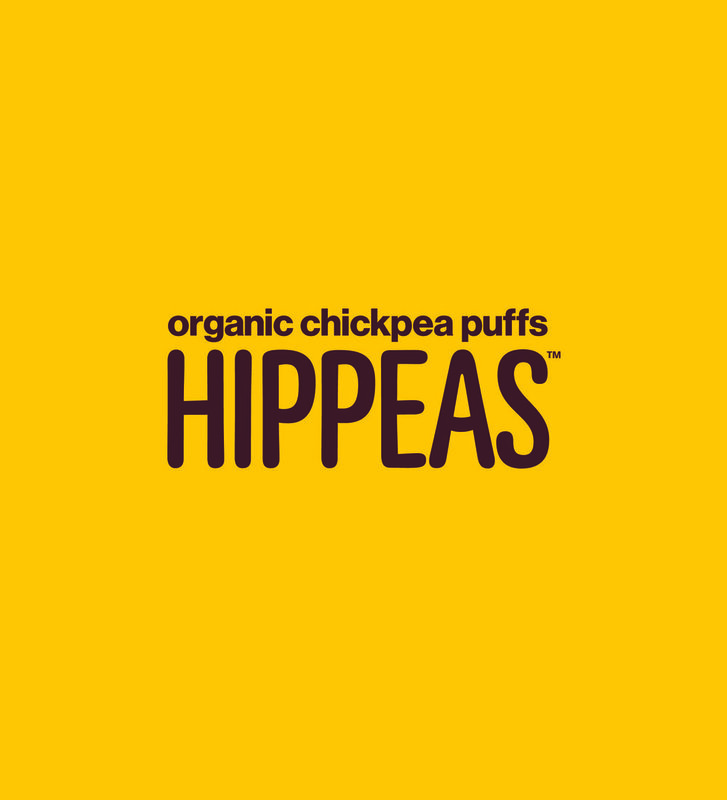 Interact with speakers and partners during the Wellness Walk Network Hang to receive exclusive deals from our sponsors! Swing by our headshot studio to level up that Linkedin!! From founders to executives, our incredible guests speakers will be dropping knowledge and inspiring conversation focused around self-care, long term habits of success, navigating the workplace, entrepreneurship, advancing your mission and taking action. Special guests are continuing to be announced. Mingle and explore booths featuring headshot station, personal trainers, massage therapists, reiki professionals, essential oils, snacks and other exciting sponsors! Space is limited! Reserve your ticket now! Ticket price for WIM member is $10 and non-member is $60 (includes a one year Women in Music LA membership). 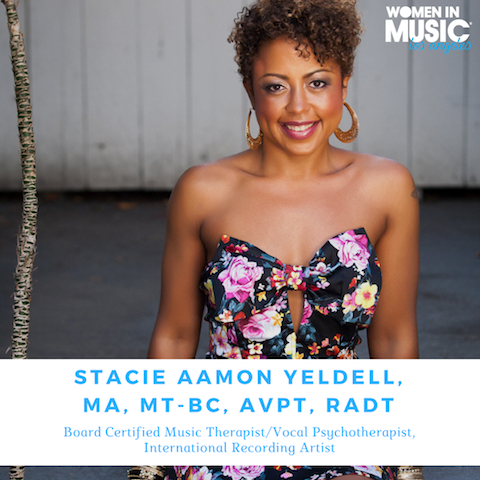 Join Women in Music today and enjoy the many benefits of a membership! All proceeds from the summit will go towards 2018 WIM LA events and programming. Learn more here or contact membership@womeninmusic.org to upgrade or join. When you hear “Girl, You'll Be A Woman Soon” do you think of Pulp Fiction? How about Cyndi Lauper’s “Time After Time”? Probably Romy and Michele's High School Reunion, right? What about The Kills' "The Last Goodbye"? Are you running to buy Under Armour ala Michael Phelps? A well-placed song can raise the emotional connection and significance of an on-screen scene in a way that stays with us. So how does that song make it into that scene? What did the writer do to put themselves in a good position to be considered for such a magnificent moment? In our panel discussion on crafting commercial music, we will hear from leaders in the major label and sync industry on the process of writing music with the aim of making a huge impact (through sync, landing a major label deal, and more). From a label A&R song-focused perspective, music supervisors in charge of finding music for big-name productions, and a media company licensing tracks every day, these women are at the TOP of their game and ready to share tricks of their trade. Their expertise and well-developed ears give them great insight into how writers, managers, publishers, and A&Rs in the industry today can point themselves towards mainstream success. In addition to the talk, we will host a live demo constructive critique of music submitted by WIM LA members and UCLA students. The panel will listen to 30-second song clips and give live feedback on the overall commercial and sync-ability of the tracks. They will share inside tips on what they look for, what trends to follow, and how to write music that speaks to the masses. Parking: The closest parking on campus is Garage 2 - then make your way inside the Schoenberg Music Building where you will find the Jan Popper Theater. Campus Map here. Thank you to our amazing partners - we couldn’t do it without you! This event is only open to active WIM LA members and UCLA Students. If you are not one of those you must join to attend! WIM LA Members and UCLA Students can RSVP here! If you’re interested in having your song played and reviewed by the panelists during the session (and you are an active WIM member OR UCLA Student) you can submit your song here by November 2nd. Songs submitted after the deadline will not be considered. You must be present at the session to have your song considered for review. Songs will be selected at random and while we can't guarantee we will have time for all songs we will choose a cross-section of genres and aim to get as many in as possible. Song submissions and tickets are open to WIM Members and UCLA students ONLY. RSVPs and submissions will be cross-referenced and you will be removed from the list if you are not a WIM member or UCLA student. Currently Senior Vice President for Universal Pictures, Rachel Levy has spent the last 18 years working in film music. Her most recent projects for the studio include 50 Shades Freed, Fate of the Furious, Sing!, and Despicable Me 3. Additional Universal credits include 50 Shades Of Grey, 50 Shades Darker, The Secret Life of Pets, The Boss, Get on Up, Identity Thief, Oblivion, Minions, Dr. Seuss’ The Lorax, Snow White & The Hunstman and Universal’s record-breaking franchise films Fast and Furious 6 and Despicable Me 2. Prior to her post at Universal, Levy was Senior Vice President of Film Music for The Weinstein Company/Dimension Films, supervising numerous films for both companies. Highlights include Bobby, The Great Debaters, 1408, Grace is Gone, Rob Zombie's Halloween, The Mist, Soul Men, The Nanny Diaries, The Reader, Piranha 3D, and Rob Marshall’s Nine. Born and raised in Austin, Texas, she lives in Los Angeles with her husband and 2 children. Republic Records Executive Vice President Wendy Goldstein remains one of the music industry’s foremost executives and preeminent A&R minds. Since 2011, she’s fostered the mainstream explosion of superstars such as The Weeknd and Ariana Grande as well as guiding Hailee Steinfeld and DNCE to platinum breakthroughs. Her history with Republic began in 1996 when she signed The Bloodhound Gang. Throughout her illustrious career, she has personally signed The Roots, Common, GZA, Mos Def, and more in addition to driving projects for the likes of Snoop Dogg. Among many accolades, she has been recognized as part of Billboard’s prestigious Women In Music “50 Most Powerful Executives” issue and more. Robyn has spent the last 14 years in Los Angeles working in the film music industry. She's held a variety of positions including four years in the Paramount Pictures' music department as well as a Music Supervisor for film trailers at The Ant Farm and Carve. 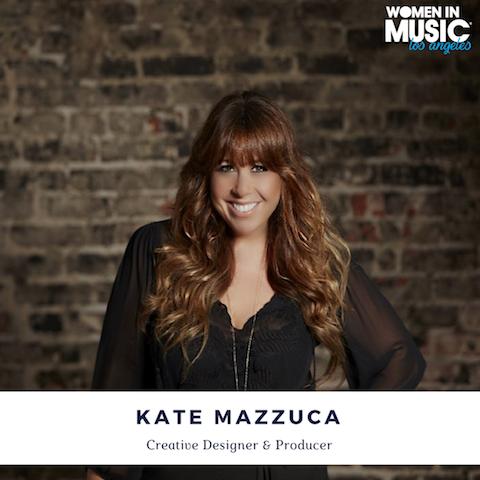 She's been able to apply what she's learned from her previous experiences to the publishing industry both at BMG and now at her current position as Sr. Director at Downtown Music Publishing, where she works directly with songwriters and pitches their vast catalog for film, tv, trailers, and promos. Additional panelist bios coming soon. WIM LA is proud to team up with ASCAP to honor Women Behind the Music on October 5th at Bardot in Hollywood! Honorees will include Ashley Calhoun (VP of A&R, Pulse), Ericka Coulter (Snr Director A&R, Epic Records), and Kirby Lauryen (singer-songwriter). Additional details are above. WIM LA would like to cordially invite our members to attend! *Please note that you will receive a direct invitation from ASCAP that will require you to RSVP to save your spot. WIM LA Patio Party at 4th Street Recording - Presented by Pabst! 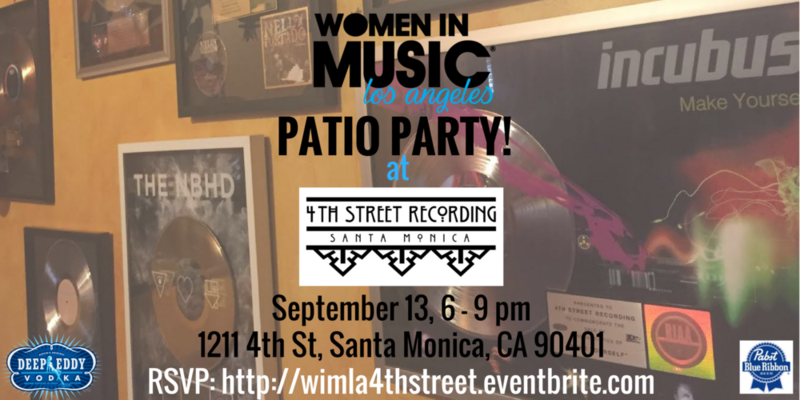 Join WIM LA at 4th Street Recording Studio for a patio party & studio tour! Check out the amazing recording facility that has hosted legendary artists and mingle with WIM LA members and committee! Parking is free for the first hour and a half in the City Garage #1 across the street. FREE for members. Non-members and guests can attend for a $5 donation or JOIN at http://womeninmusic.org/join! RSVP HERE! Capacity is limited so get those RSVP's in! Thank you to 4th Street Recording for hosting and Thank you to Pabst and Deep Eddy Vodka for providing the libations. Join us for a panel discussion among music industry professionals about their unique experiences in finding their individual career paths. Specifically, how they entered their field overcame obstacles, and continue to develop their careers. Panelists include leading ladies from Universal Music Group, Creative Artists Agency, Matrix Artists, Nona Entertainment, and LACM Guitar Department. FREE for WIM members & LACM Students (males and females). A Los Angeles native, Molly Miller has performed, toured, and recorded with the likes of Jason Mraz, Wynton Marsalis, Ashley Clark, Bushwalla, Kenton Chen (The Sing Off), and Morgan Karr (Spring Awakening). She grew up playing guitar on stage in a band with her four siblings, performing on national television, and winning music awards all around the country. In May she graduated with her Doctorate in Guitar Performance from the University of Southern California’s prestigious Thornton School of Music, where she also received both her Bachelors and Masters in Music. Monica leads the development and implementation of innovative digital marketing strategies for Universal Music Group’s artists and labels around the world. Since joining Universal Music Group in 2011 Hyacinth has spearheaded digital initiatives for a host of superstar and internationally successful artists including the Rolling Stones, Avicii, 5 Seconds of Summer, Ariana Grande, Sam Smith, Imagine Dragons and many others. She previously held a number of digital marketing roles at a variety of music and media companies including EMI and Reuters. Michelle grew up in Youngstown, Ohio with a deep love for 80s & 90s hip-hop and pop. During her burgeoning career in personal publicity at the entertainment PR firm Wolf-Kasteler, she worked with some of the top actors and musicians in the world. Pesce attended Woodstock '99 and was moved by the energy created when you mix some of the world's best musicians and 200,000 fans. It was over that 3-day experience that she was inspired to start DJ'ing and soon after bought a set of Technics turntables to teach herself the craft. Pesce has become one of the most sought-after DJs performing at parties and clubs in Mexico, France, Spain, Canada and Kenya and is a staple in the Hollywood Event Scene. From her local and international gigs playing old-school hip hop party jams to rocking A-list crowds at events for the Academy Awards, Golden Globes and multiple film festivals, she is in high demand. She is also the only DJ to ever spin 4x at music's biggest night - the Recording Academy’s Official Grammy After-Party. Pesce's presence in Hollywood even landed her a gig playing herself on "Entourage" and performing live on the #1 national morning show, "Good Morning America" multiple times. She regularly spins for top tier clients such as Instyle, GQ, W, Vogue, Vanity Fair, Glamour, Marie Claire, People, Entertainment Weekly, HBO, Paramount, Fox Searchlight, Warner Bros, Viacom, NBCUniversal, Audi, Google, Motorola, Samsung, Soho House West Hollywood, The Toronto Film Festival, Sundance Film Festival, The Clinton Foundation, Women In Film, LAXART, Saks Fifth Avenue, Neiman Marcus, Saint Laurent, Marni, Chanel, Louis Vuitton, Vera Wang, Fendi, Marc Jacobs, Tod's, Club Monaco, BCBG, 7 For All Mankind, Levi's, H&M, Puma, Nike, UTA, CAA, WME and private parties for numerous actors and musicians. A list of recent events can be found in the events page. Shannon Fitzgerald is a Music Tour Marketing Agent at leading entertainment and sports agency Creative Artists Agency (CAA). Shannon is based in the Los Angeles office and works with promoters, labels, managers, and venues to create opportunities for clients in the areas of marketing, ticketing, and digital, among other initiatives, across the agency’s roster. Among the artists with whom she works are Chicago, Earth, Wind & Fire, Logic, Little Dragon, Counting Crows, Pentatonix, Modest Mouse, Glass Animals, and Kesha. Fitzgerald began her career at Pinnacle Entertainment in 2003, then moved to The Madison Square Garden Company, where she served as Campaign Planning and Operations Director. She joined CAA in 2013. Fitzgerald graduated from DePaul University with a degree in Communications. Have questions about this event? Please contact la@womeninmusic.org. 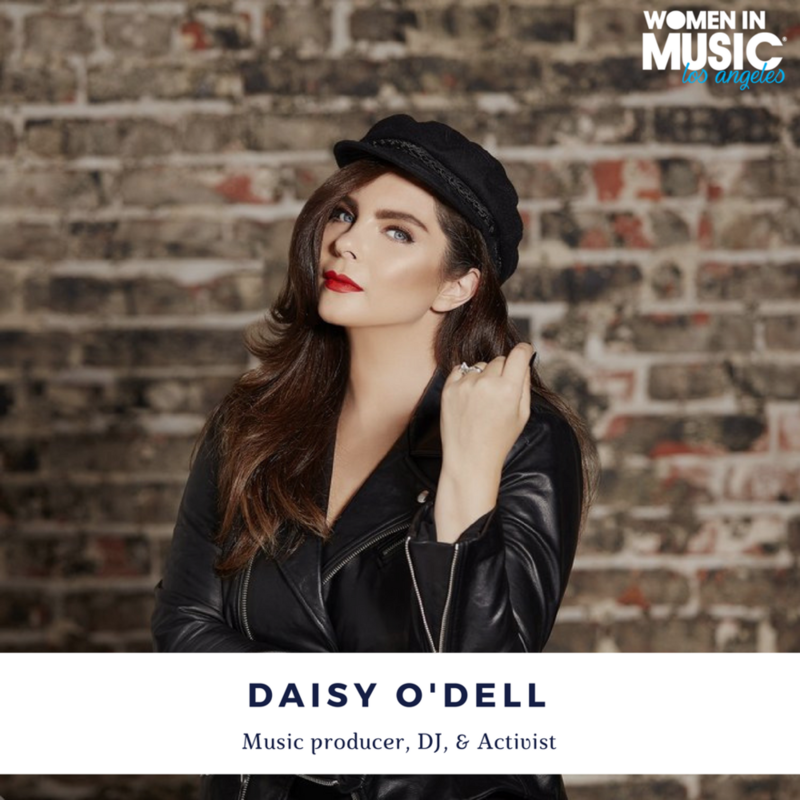 For more information on Women in Music, please visit womeninmusic.org. We are thrilled to announce our #WIMLA Summer Social! There’s no better way to make quality connections than during these warm and sunny days. Taking place July 18 at PALIHOUSE WeHo, share a drink with fellow WIM members, meet the new LA committee, and connect with industry alike! Bring a friend or two! RSVP below. The event is FREE for active WIM Members, or $5 donation for non-members.